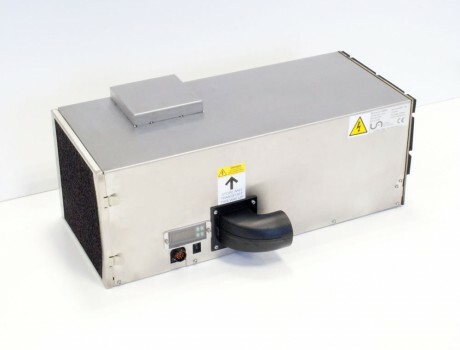 Refrigeration and Environmental Products from United Aluminium Group. 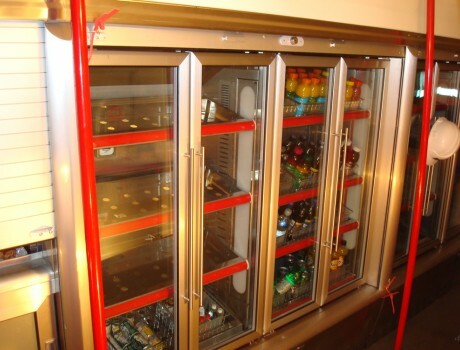 Bespoke refrigerated display cabinets, with cassette chiller units, to the rail industry. 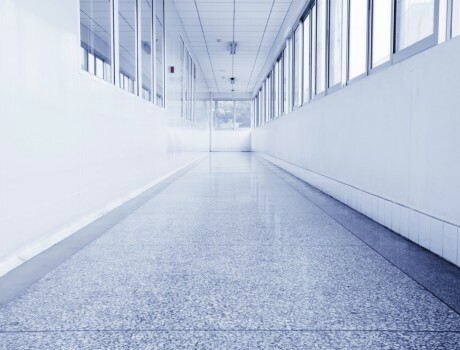 United aluminium has worked in the refrigeration and temperature controlled environment market since 1993 and is a recognised, leading specialist manufacturer of chiller units for the rail industry. In addition, we offer a range of glass door systems, electrochromically heated panels and clean room environment construction systems. All of our products are designed and manufactured at our head office site in Middleton, Manchester.